Superior Septic can help with your septic pumping in Everett. We even have a smaller truck suitable for getting into places where a large truck just won’t fit. We have your health and well-being in mind. To understand the need for septic pumping, you need to understand how septic tanks are set up. When you flush the toilet in your house, both liquid and solids travel through the lines. Once the mixture reaches the tank, the solids sink to the bottom and the liquid flows out through the drain lines into the leach field. In a healthy tank, a scum will develop on the surface. This scum includes bacteria that will help digest the solids in the tank. This is an important thing to know because if you run too much bleach or drain cleaner down your lines, you can destroy this beneficial bacteria. 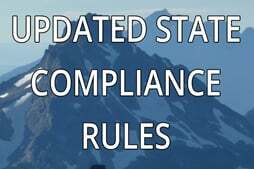 Some companies sell additives for your septic tank, but these are not necessary and can even be harmful to the cultures in the septic tank. When the tank fills up with solids – a process that will take some time – the tank needs to be pumped out so that your plumbing will operate properly. Signs that your tank is due for pumping include the toilet being slow to flush, drains backing up into other areas or basement sumps developing an odor. Still more signs are marshy places in your leach field or a bad odor outside your home. If you have any of these signs, or if it has been more than three years since anyone looked at your septic system, we would be glad to help with your septic pumping in Everett. 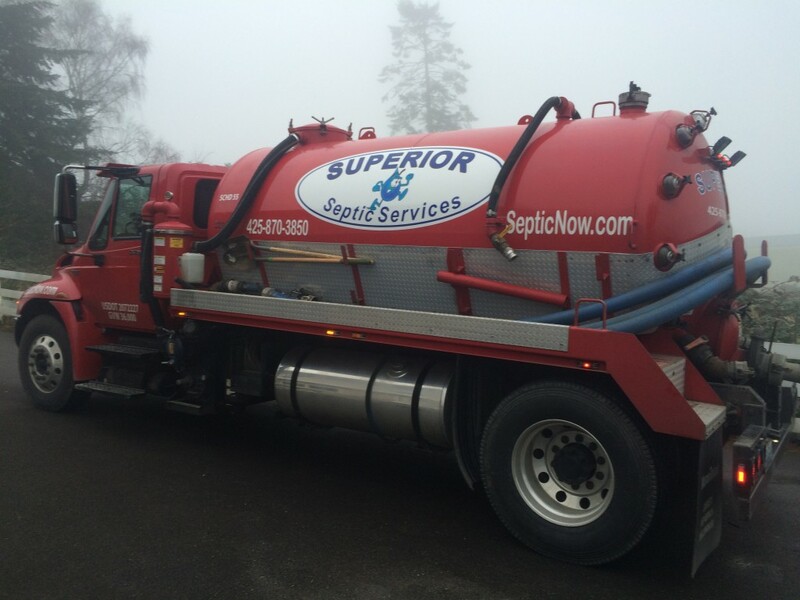 Just give Superior Septic a call at (425)905-2485 for an appointment today.